CONSERVATIVES HAVE MADE the argument that large American cities with high crime and high poverty rates (such as Detroit or Chicago) are suffering from the effects of rule by Democratic mayors. This argument will be tested against the hypothesis that it is, in fact, large Black populations that are the cause of high crime and poverty in large American cities rather than their Democratic mayors. 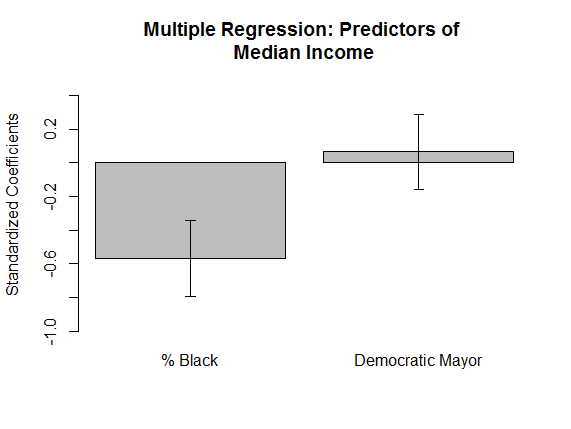 To do this, several regression analyses are run that compare how well outcomes such as poverty and crime are predicted by a city’s Black population versus the party affiliation of its mayor. 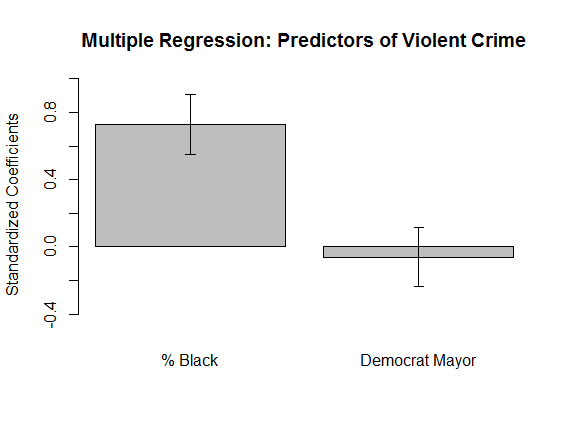 Results strongly favour the argument that large Black populations, and not Democratic mayors, are a feature of high crime and high poverty cities. Data on a city’s poverty rate, median income, high school graduation rate, and racial makeup was obtained from the 2014 wave of the American Community Survey. For violent crime rates, data was obtained from the 2014 FBI Uniform Crime Report. Party affiliation of mayors of cities with over 250,000 residents was also obtained. In total, 68 observations were made. Four multiple regression analyses are run. 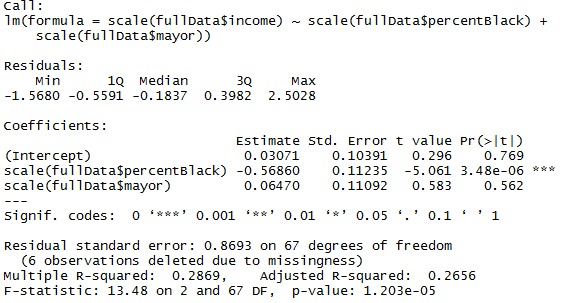 In all models the independent variables are the percentage of a city’s population that is Black and a dummy variable for whether the mayor is a Democrat or a Republican (1= Democrat, 0 = Republican). In each model a different dependent variable is used: the violent crime rate, the poverty rate, the high school graduation rate, and the median income. 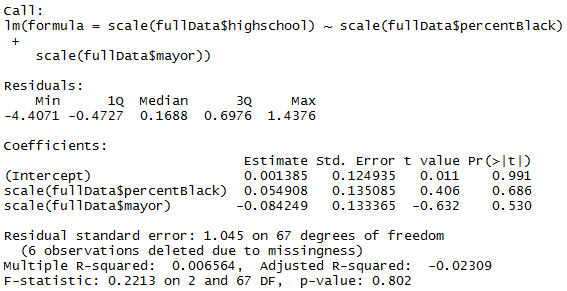 A positive and significant (r=0.33, p=0.005) correlation is found between a city’s percentage of the population that is Black and a city having a mayor affiliated with the Democratic Party. 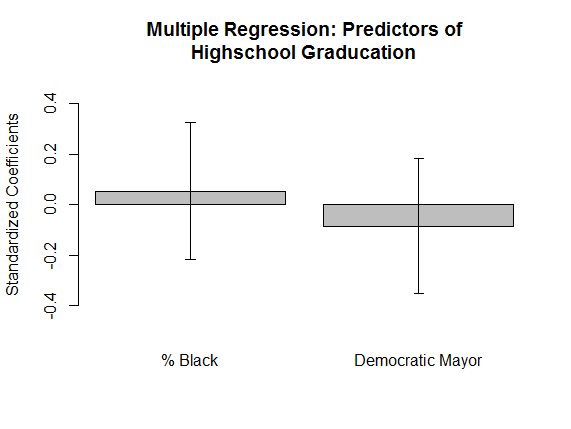 No other significant correlates of Democratic mayors are found. 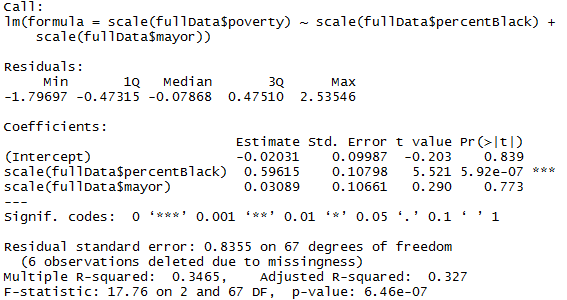 The percentage of a city’s population that is Black is found to correlate positively and significantly (r=0.59, p<0.001) with a city’s poverty rate, negatively and significantly (r=-0.84, p<0.001) with a city’s median income, and positively and significantly (r=0.74, p<0.001) with a city’s violent crime rate. 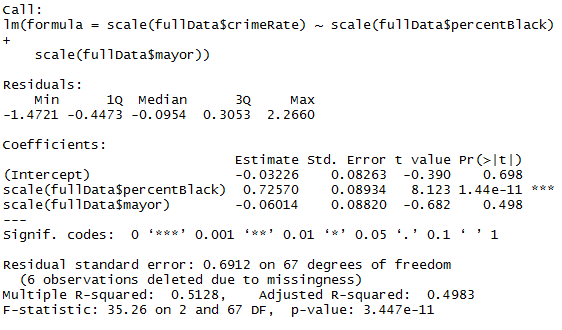 In the first three models, the percentage of a city’s population that is Black is found to remain significantly correlated to the dependent variable even after holding constant whether or not a city is run by a Democratic mayor. Furthermore, in no model was having a mayor affiliated with the Democratic Party found to correlate significantly with the dependent variable. 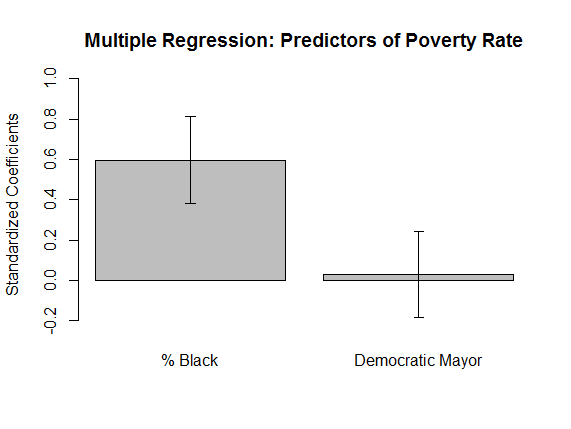 The results suggest that among large American cities the association between large Black populations and crime, poverty, and low income cannot be explained by the association between a city’s Black population and its having of a Democrat mayor. 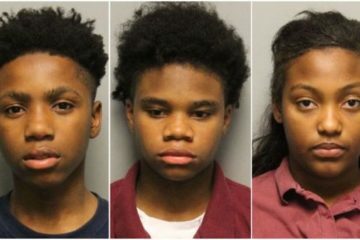 Even after controlling for Democrat mayors, cities with a larger Black population still tend to have higher crime rates, higher poverty rates, and lower median incomes. 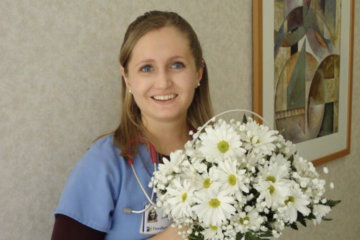 Young White Women: "Safe" in Guatemala? 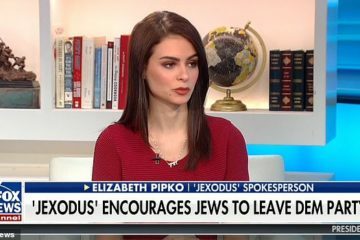 Even so… no matter the research data, when all’s said and done, it’s really because of Whitey’s evil racism and oppression! Dem poe colored peoples dindunuffin!!! There is one bright spot about that (purple) colored (pun??) map shown at the top of the article, and it is readily seen in the view of a military campaign (of a potential future race war). 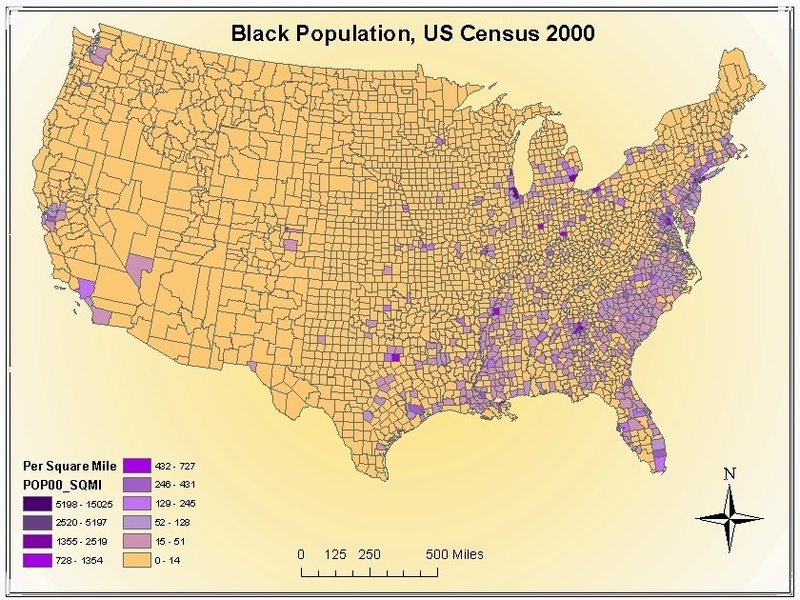 At least the coloreds are more or less (relatively) near the coastal areas and that largely on the eastern half of the nation, containing major rail lines. It would be much easier to form a broad front and “sweep” them into ever decreasing pockets and segments near major ports (for deportation out of North America).